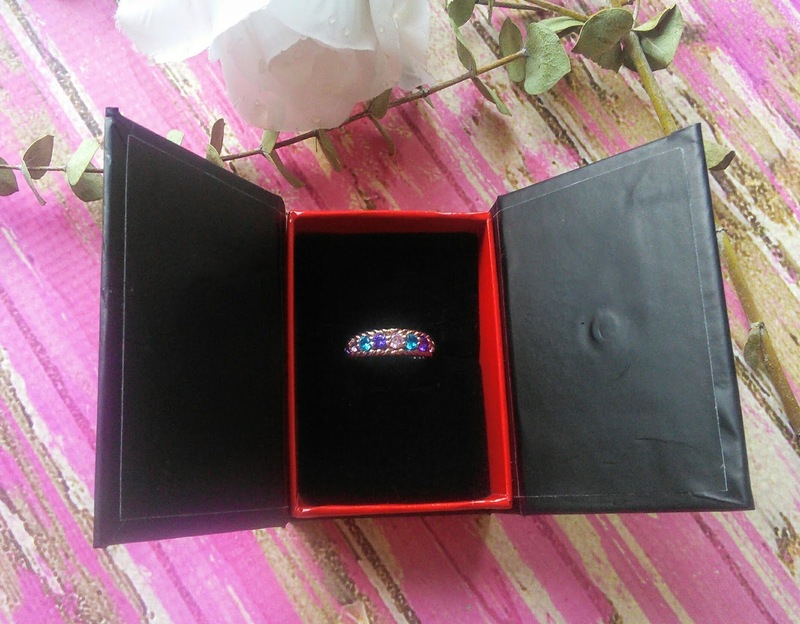 I received a beautiful ring in exchange for the post. 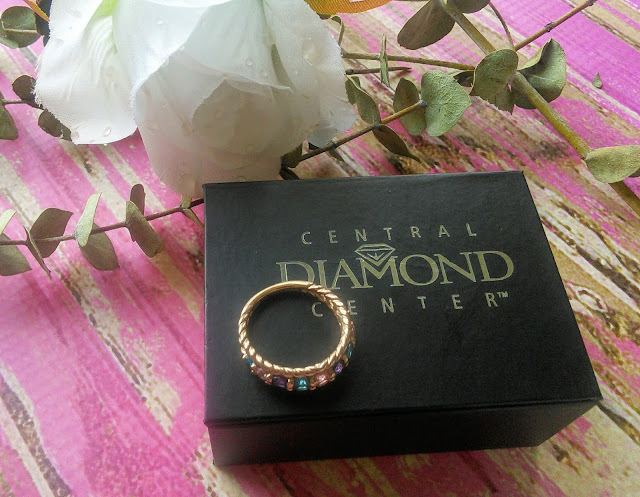 This mother's day I received a beautiful ring and I love it. I simply can't stop looking at my finger. Don't tell my husband but I like it better than my wedding ring. 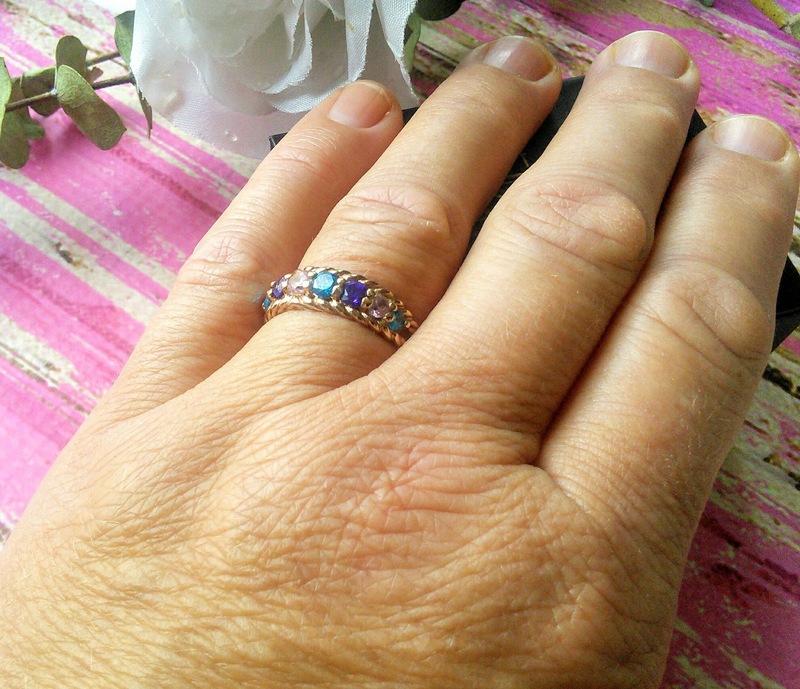 Sure my wedding ring costs more as it is real diamonds and it means my husband loves me but my mother's day ring has my favorite color in it. 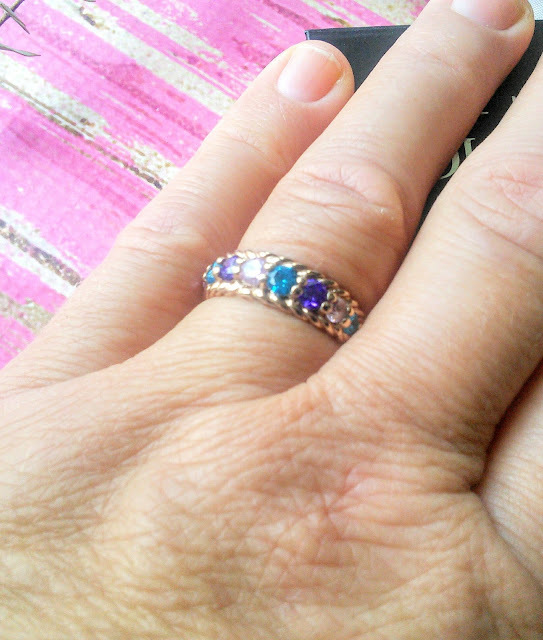 I wish my wedding ring had purple stones in it but since it does not my new ring looks awesome next to it. I like that I got to choose the stones in my mother's day ring and I also got to select the style of the ring along with the type of silver. I chose rose gold and three different colors of stones. Some people select the stones based on the months their kids were born but I chose them based on the colors that I love. It is not my fault that my kids were not born in February or December. 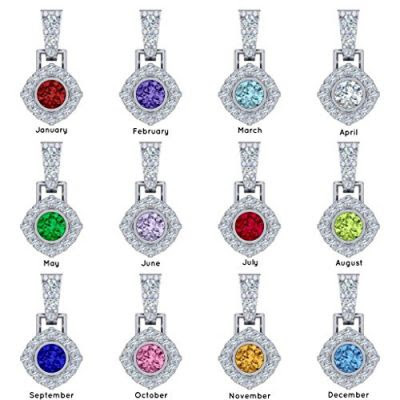 My October child will think that I love him the most as I did select his birthstone for the color. Just look at the sparkling stones! My stones in this pretty ring are imitation but for additional money, you can get the real thing. I think the ones in my ring are so pretty for not being the real thing. The ring feels so light on my finger. I am glad that I have long skinny fingers as Mama's Jewelry does charge $10 more for if you need a size that is different from ring size 7. I am not sure why but I would think that size 7 would not be a standard size. My ring had free shipping and arrived 2 weeks after I ordered it. I had a hard time deciding which ring to order as they had so many pretty styles to choose from. Even selecting the colors of the stones took some time but I am happy with my final selection. 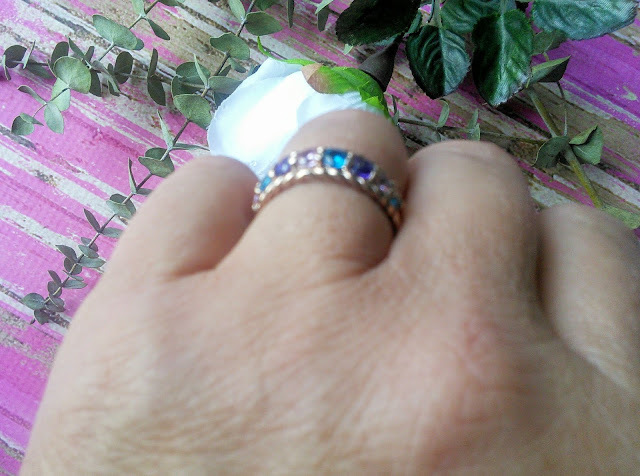 The stones in my ring are Feb-Amethyst, Oct- Pink Tourmaline, and Dec- Zircon. Which stones would you choose? Mama's Jewelry has been designing rings and pendants for moms for 30 years, and we have no intention of slowing down! Our company is committed to creating exceptional mothers pendants, rings, and earrings at affordable prices. A key benefit of shopping with us is our fast turnaround times. As soon as we receive your order, our CAD technicians and certified jewelers get to work designing and building your custom item. All of our processes follow strict quality control measures. Everything that comes from us has our seal of approval. If we wouldn't give it to our loved ones, we won't send it to you!